In LOVE with this sparkling USB Phone Charger Paracord Bracelet! 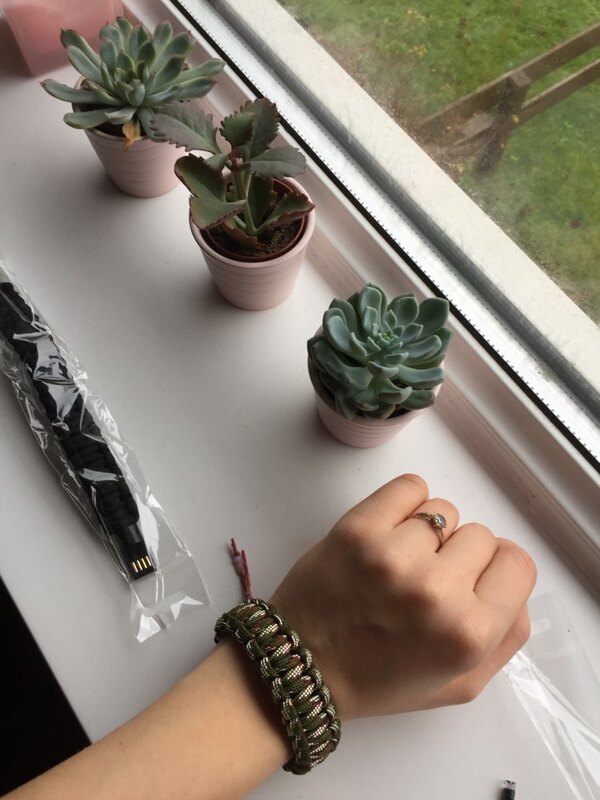 This charming USB Phone Charger Paracord Bracelet is a great design with high-quality material, which is durable and safe. It looks so stylish to wear as a bracelet and capable to use as USB. 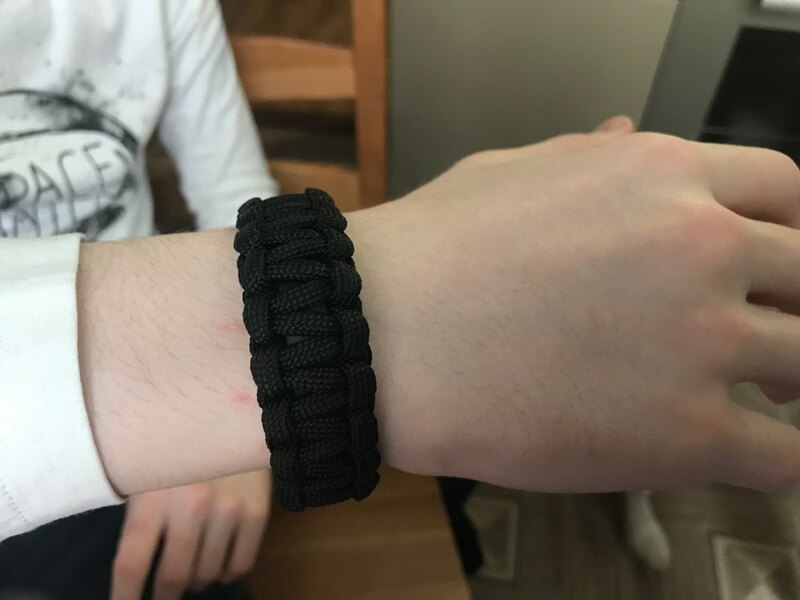 Order your Paracord Bracelet USB Phone Charger now! 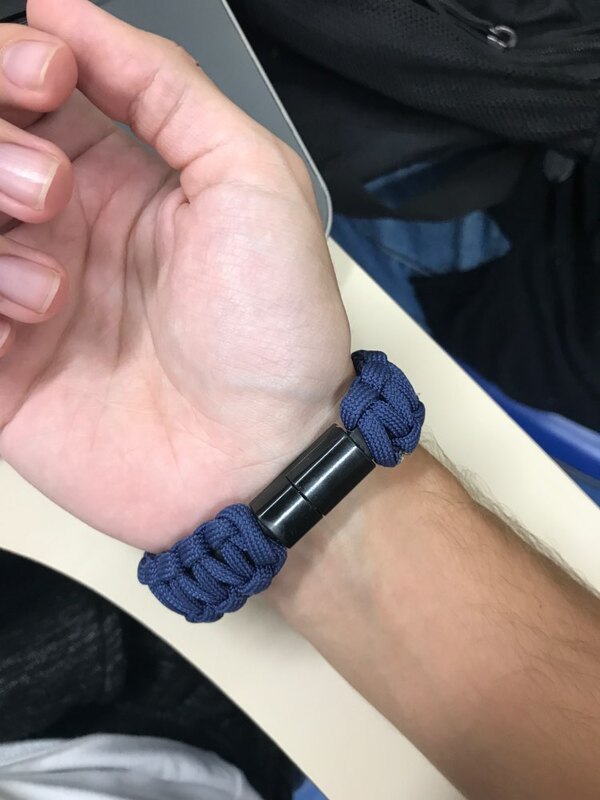 This amazing USB Phone Charger Paracord Bracelet is originally sold for $19.95 in our store, but today.....Get it for only $14.95. Click "Add To Cart" button and we will get to work ASAP to make sure you get your Paracord Bracelet USB Phone Charger ASAP!